If you have a website then you will have a company that hosts your website (since you can’t just buy an location & server to host one website), there are endless companies that provide hosting and it can get overwhelming to choose just one. So, most of the time you just end up going with the cheapest one, the one that your friend likes, or the one that a certain website says you should go with. This article is here to explain the important things you should investigate and think about when choosing a website hosting company. All the links in this article are for more detailed information, there are no affiliate links or anything like that in this article to provide an unbiased post. Most importantly, is the hosting company in the same country that you are located in. The main reasons for this, is that the company respects the local laws and it is faster for your local customers to visit your site. Every company website should list where their headquarters are (the exact address is best), if they don’t then go with that company as they are probably a fly-by-night company (which could close up shop at any time and leave you without a website). Next most important is uptime, every company will list their uptime to encourage you to host your website with them. You may look at the uptime and if they say 99.9% uptime, what they are basically telling you is that you should imagine two days over the next year when your website will be unavailable for four-hour stretches at a time (thanks to Intermedia for the straightforward explanation). 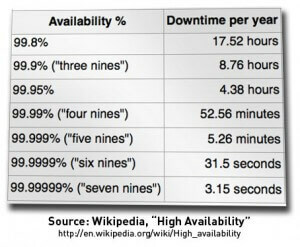 Don’t believe a hosting company if they say 100% uptime. Almost nothing can be guaranteed to be up 100% of the time unless you want to pay millions of dollars a month. Some reviews sites will say that they have seen 100% uptime, but they don’t say how long (or short) a period they were testing for. See the chart below from Wikipedia related to the percentage. From here on, they are in not order of importance since they are all important, but the order depends on you and what you want from your website host. Price, it varies so much depending on what you want and what your website needs. Please don’t go with free hosting unless you don’t care about your website (see AffilliateMarketerTraining, codeconquest, or WPbeginner if you’re not convinced). Now you are probably wondering what a fair hosting price is, we suggest starting at $5 (in your local currency) per month. There are many companies which start at $30/month (or more) which are unneeded unless you get a ton of visitors to your site (at least 10,000 per month) then it’s overkill. Be sure to look at the details and see how long you are locked in for, is it that price for 3 years, or 2 months. Speaking of price and visitors, if you have more than 10,000 visitors per month then you will to pay more for a dedicated server (or a hosting company that specializes in high-traffic sites). Most entrepreneur and small-business websites can be run on shared hosting but be sure to ask the company if all the resources are shared among all the sites on the server (if one site uses more resources it can really slow down your website). While about asking, look at what support / contact is available. Most of the time there is a support page just to customers (usually a ticket system) but there should be a public contact page. See what contact methods are available and contact them using the contact method that you would use and see how long (or short) it takes them to respond. Look and see if hours are listed anywhere, as an example their live chat may only be staffed from 9am to 5pm then it’s email support, contact them outside of those support hours and see how long they take to get back to you. I contacted one company when their live chat was offline (they said contact them through email on their off hours) and they responded in less than 10 minutes. When you contact them make sure to keep an eye on your spam folder and sometimes emails accidentally go into there. Are they using the latest technology (and they should promote that) so you know they don’t use outdated technology because if technology is outdated it will make it easier to hack into your website. What packages do they offer (check into their storage, and bandwidth), remember that unlimited is almost never actually unlimited, see webhostingsecretrevealed”, and eurovps). What “performance” do they offer on the different plans, it’s very hard to tell what “performance” means but it seems like if you pay more your site will be faster, so if you pay less than your site will not be as fast (and if you ask support how you can make the site faster they will tell you to upgrade to the next plan). 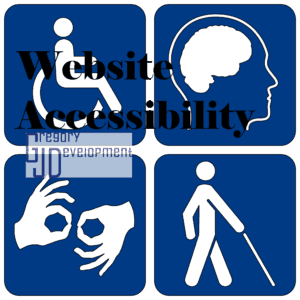 What tools do they supply because you or someone you hire (either now or in the future) may need access other tools in the future. A website hosting shouldn’t ask you to pay extra for these tools. What company is the website host owned by, especially make sure to stay away from any companies that are owned by EIG (Endurance International Group) as they provide horrible support and 99% of people have a bad experience with them. To see if your website host is owned by EIG see Wikipedia. Does the website host take backups of your website? Not all companies do, and it isn’t wrong if they don’t take backups but it’s something to read about. Do they allow you to take backups easily? Since you own the site you should be able to take backups whenever you want. If you are running a WordPress website you will see “WordPress optimized” on a ton of hosting company websites, it can mean something different for every company. If the website hosting company doesn’t say how they will optimize your WordPress site, then choose a different company since they just want to get people who see “WordPress optimized” and instantly signup. 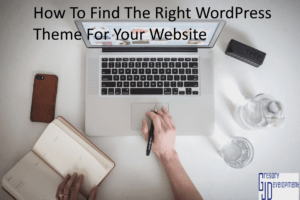 If you really want to optimize your WordPress website then read through the WordPress.org article on WordPress Optimization. SSL? SSL is so common now that every hosting should offer SSL (Secure Sockets Layer). They should offer the free Let’s Encrypt for free as it’s free for anyone, but they may also offer paid SSL. The only difference between paid and free is that you pay money, really there is no other difference. Something that is optional, but you should think about: Is the company environmentally friendly? Servers use up so much electricity, and electricity is needed for air conditioning, electricity is needed for the office as well. All this electricity adds to pollution in the air, and to rising sea levels. Consider a company that cares about the environment to ensure a better future for not just you but for the future generation. The one big thing in this post that hasn’t been talked about is reviews, nobody should just rely on reviews to know if a website hosting company is good. Reviews can be bought, deleted, ask for or just not added at all. It’s good to look at the reviews to see if there are any huge issues, but most of the reviews are good reviews that the company has asked their customers to leave. But if the reviews are all positive or all negative then go to a different review website. You can’t always trust a review on a website (that’s not a review site) as they may receive a commission if you use their link, the website has to say if they receive a commission, so it shouldn’t be hard to spot. 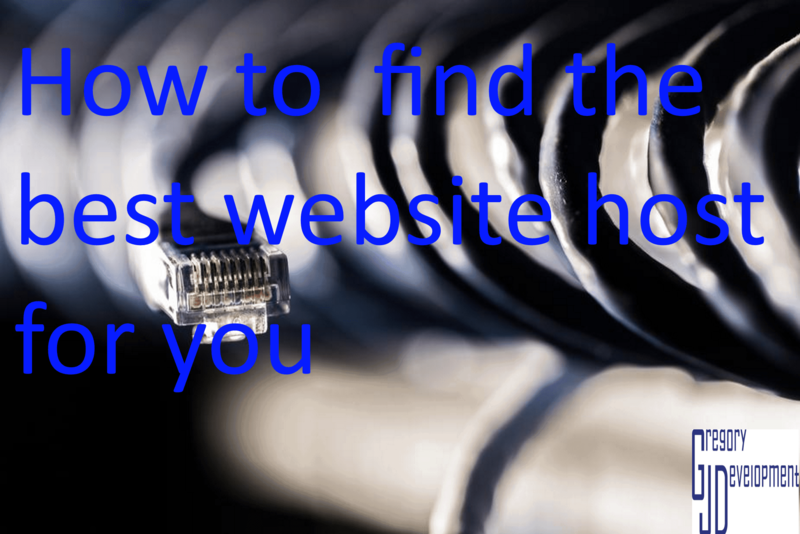 To close, as you can tell it is hard to find a good website host and there are tons of things to look out for. And you may try out a host and like it for a couple of years then must change because of one of the above reasons. Take your time to find the best website hosting company for your website and it will pay off many times over.